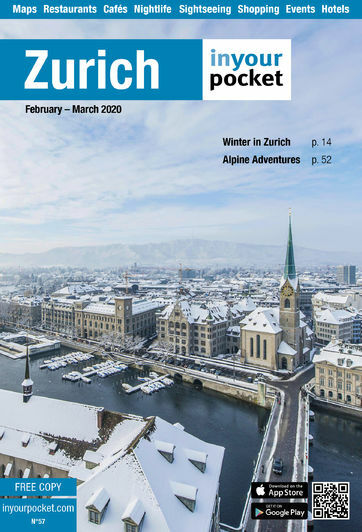 › Local gifts - take a piece of Zurich with you! If you’ve asked yourself what to take home from your trip to Zurich, here are some local products, apart from pocket knives and cuckoo clocks. We think they make a good gift or souvenir, as most are made or designed in and around the city. For all of the classic souvenirs take a look at souvenir shops by clicking here.